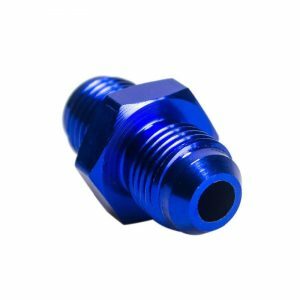 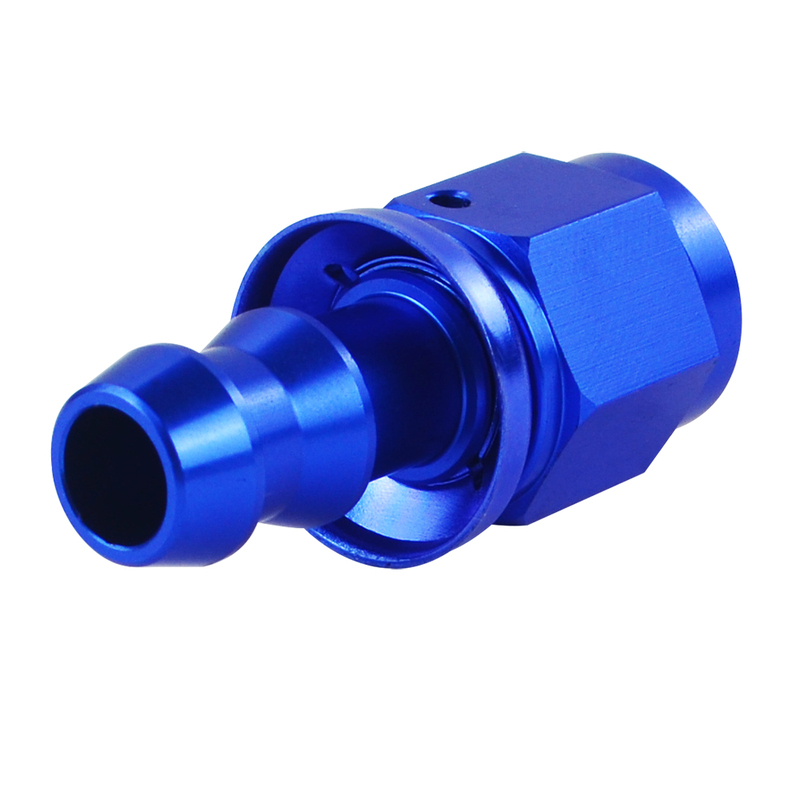 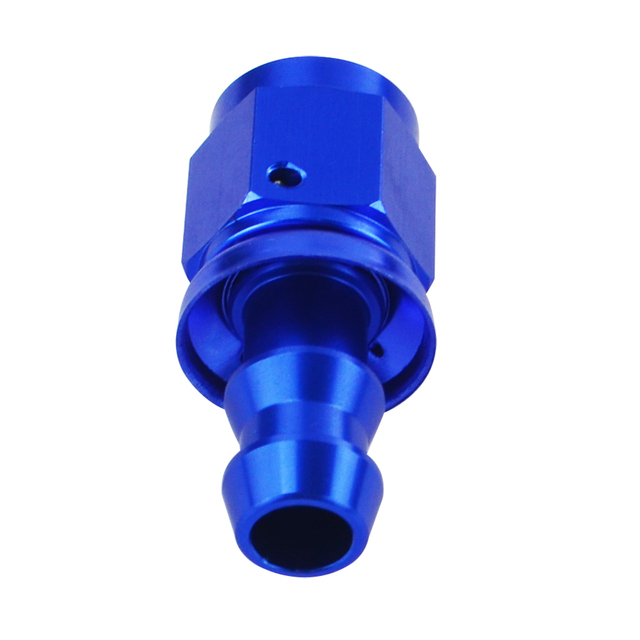 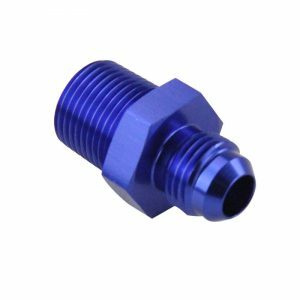 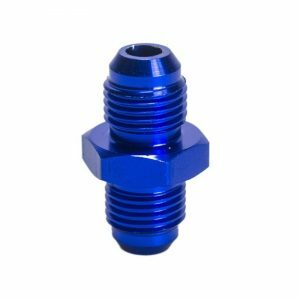 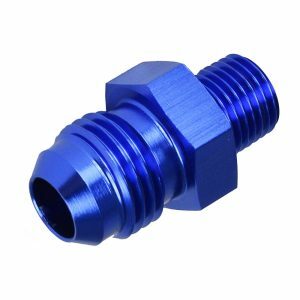 6 AN Straight Push On Lock Socket-less Hose End Fittings are made from light-weight anodized T6061 aluminum and allow for the quick and easy assembly of fuel, oil and coolant hoses without requiring any special tools. 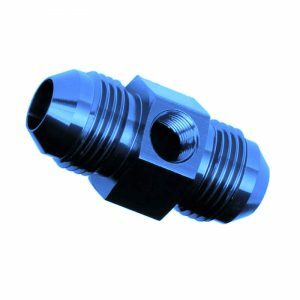 This will allow you to quickly make connections of hose ends to other components like oil pumps, fuel pumps, fuel filters etc. 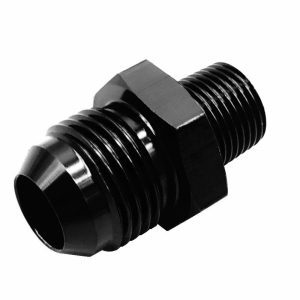 These fittings are also completely reusable. 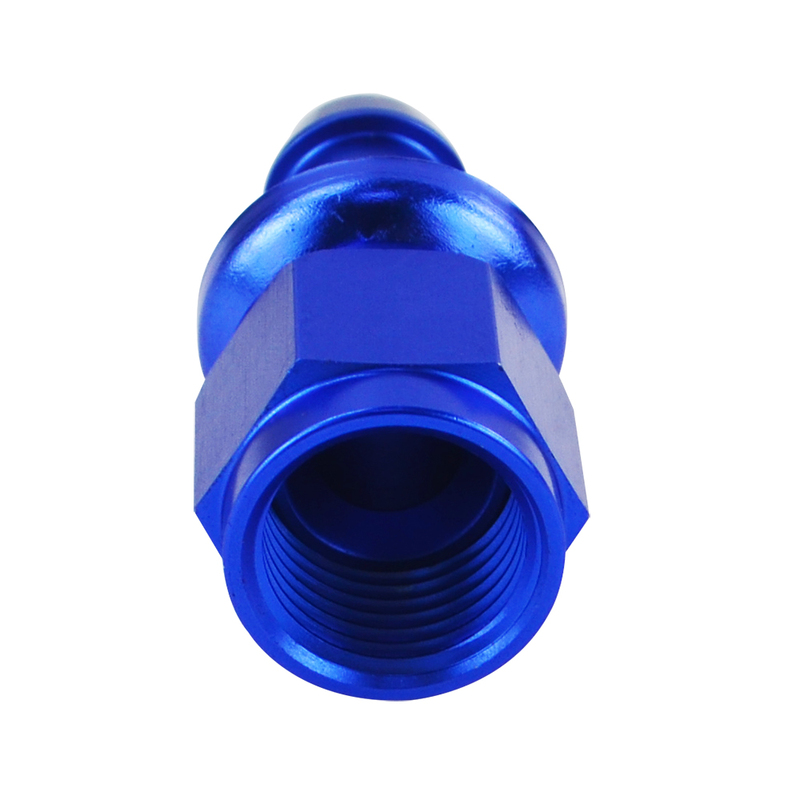 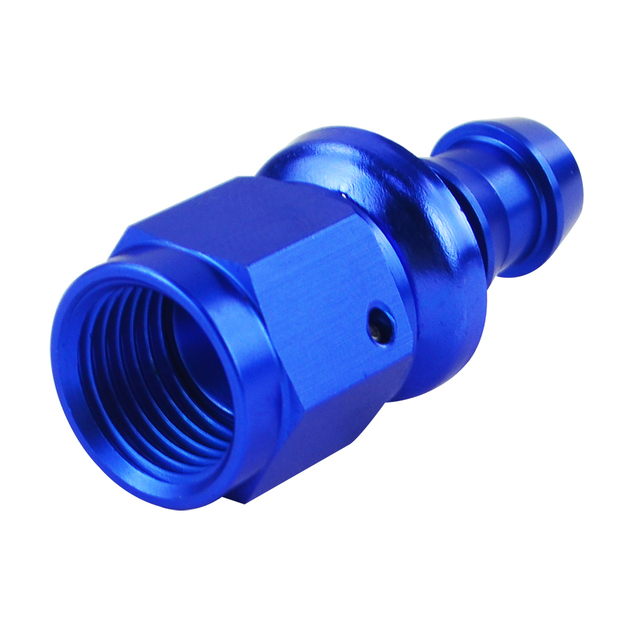 Manufactured using anodized aluminum that meets or exceeds minimum requirements for hose fittings. 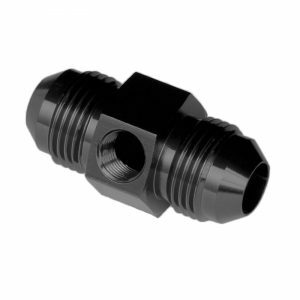 Each component is precision-machined to exact tolerances for trouble-free installation and performance. 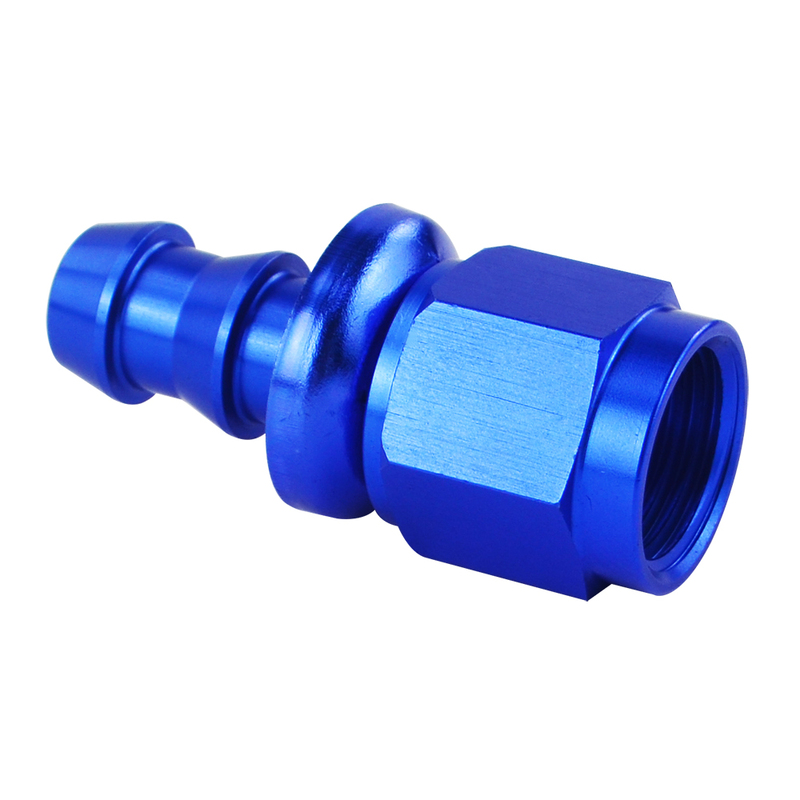 These fittings are designed to match up with all 6AN hose fittings and hose ends. 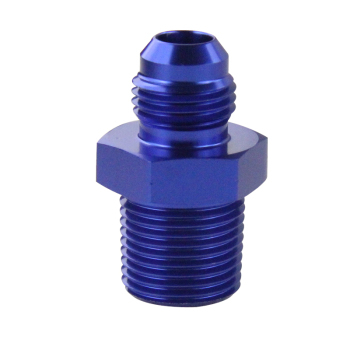 They assure positive sealing and come in an anodized corrosion-resistant finish. Amazing finish and perfect fit! 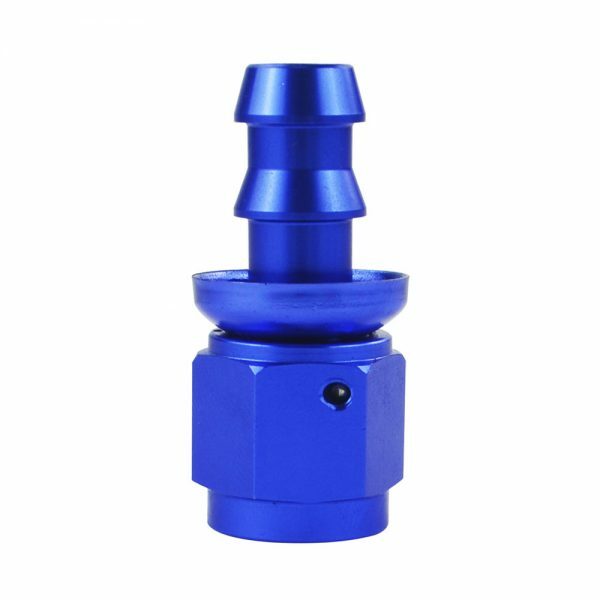 Definitely recommended, great service and fast shipping!